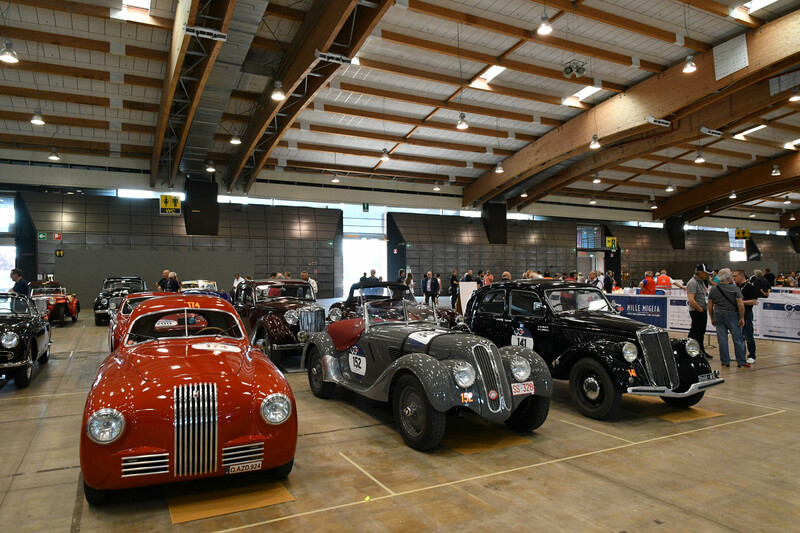 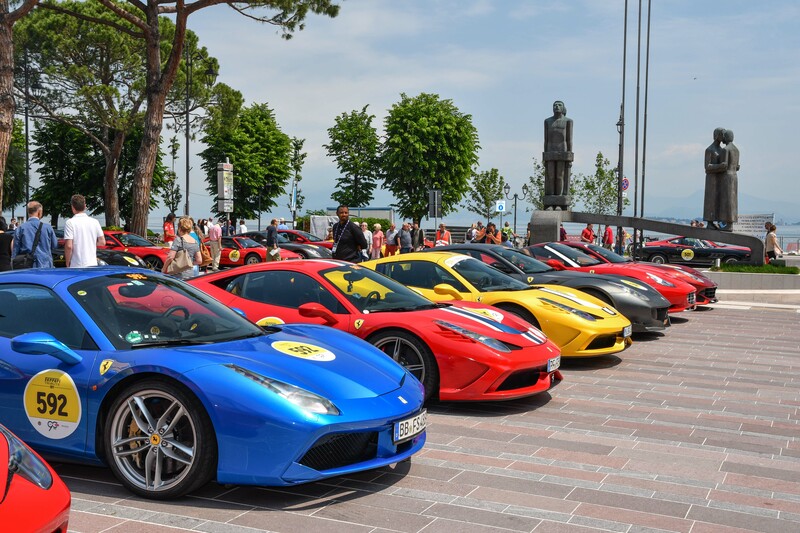 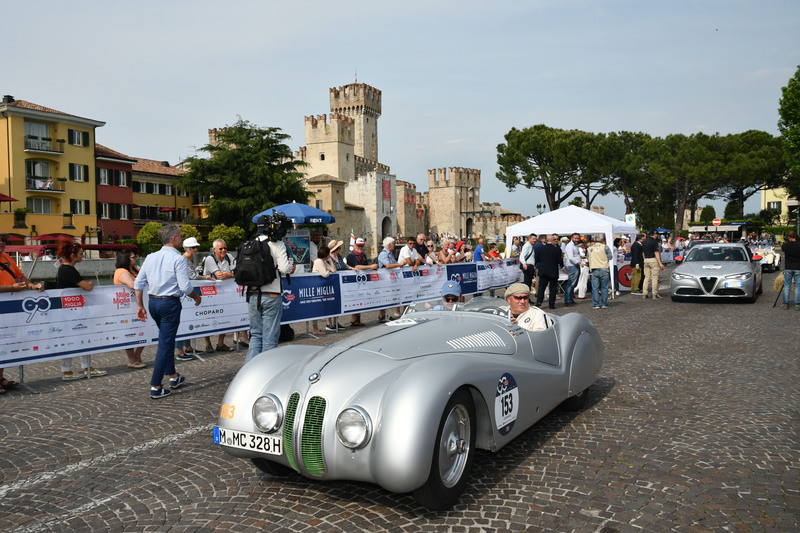 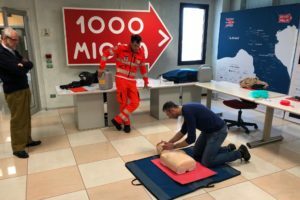 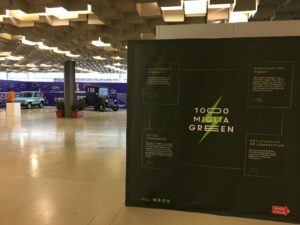 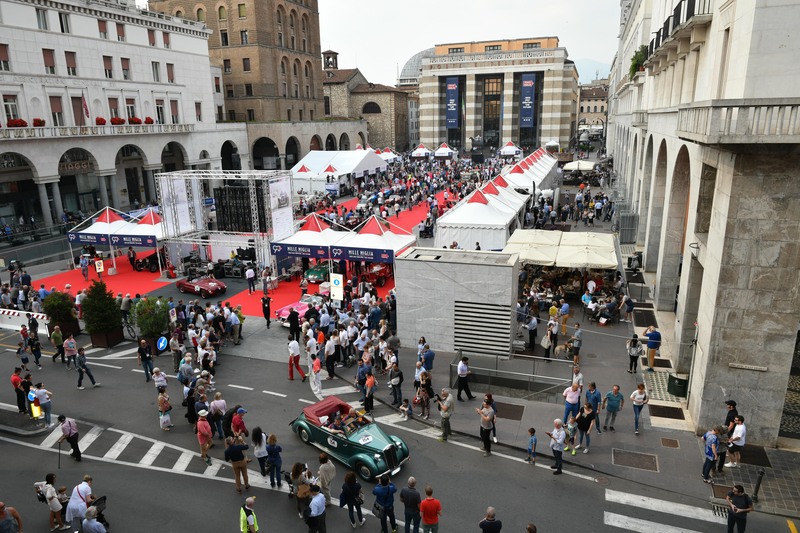 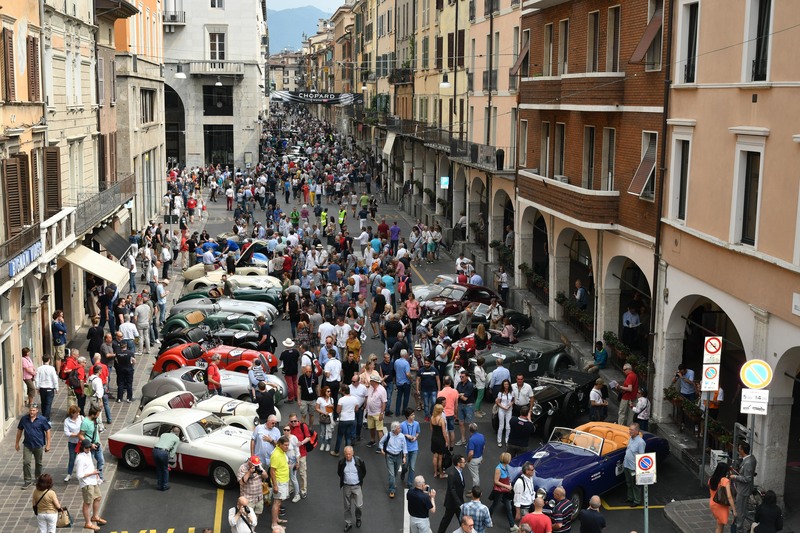 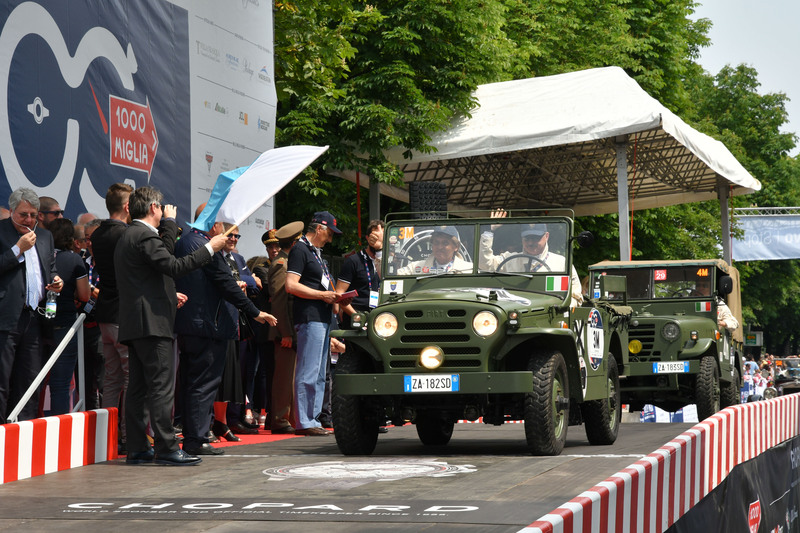 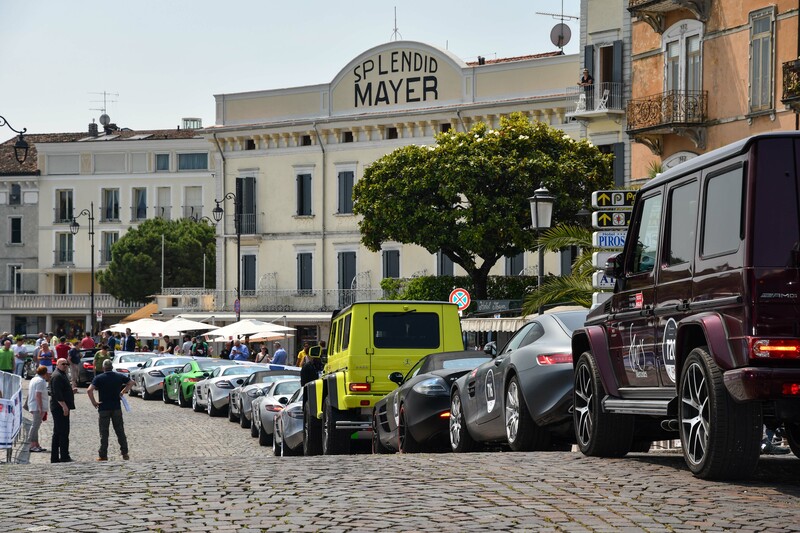 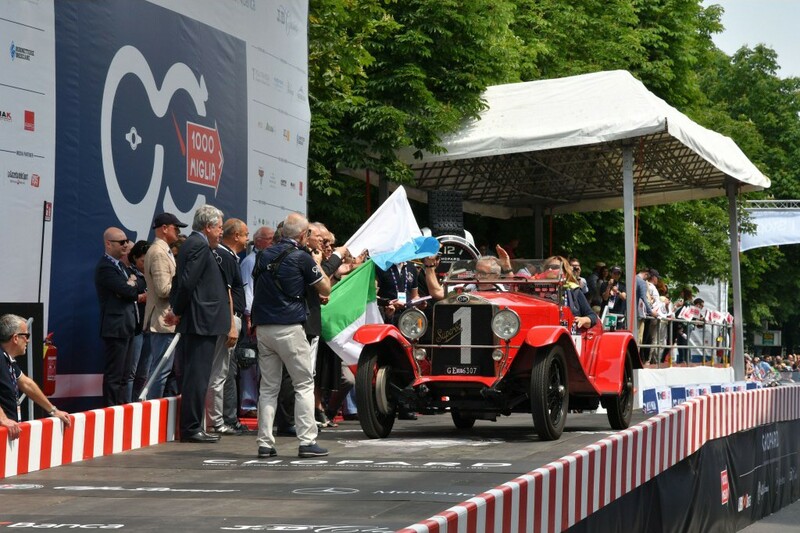 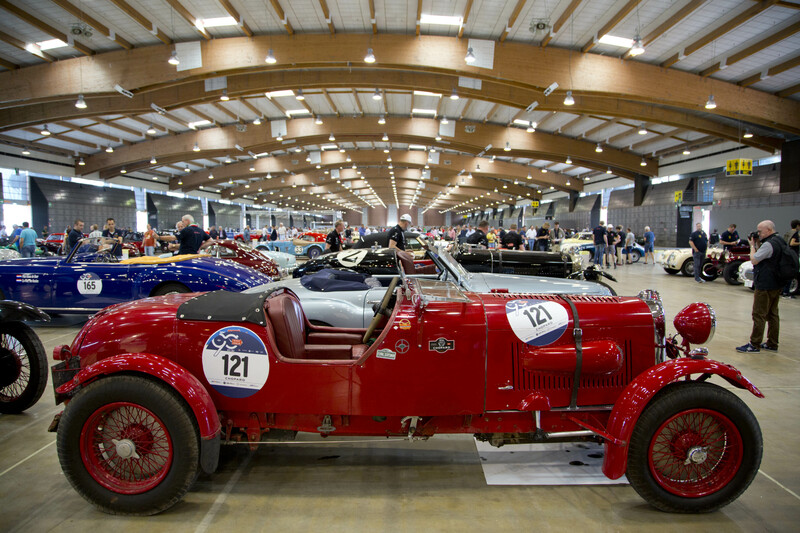 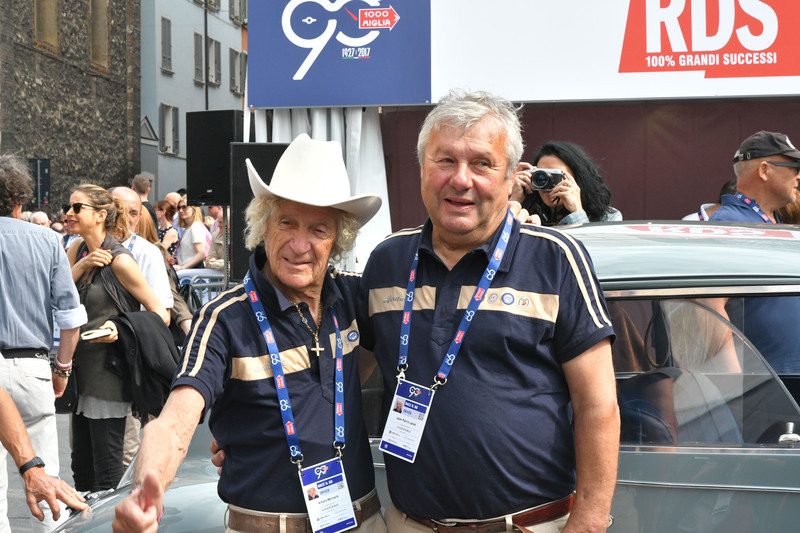 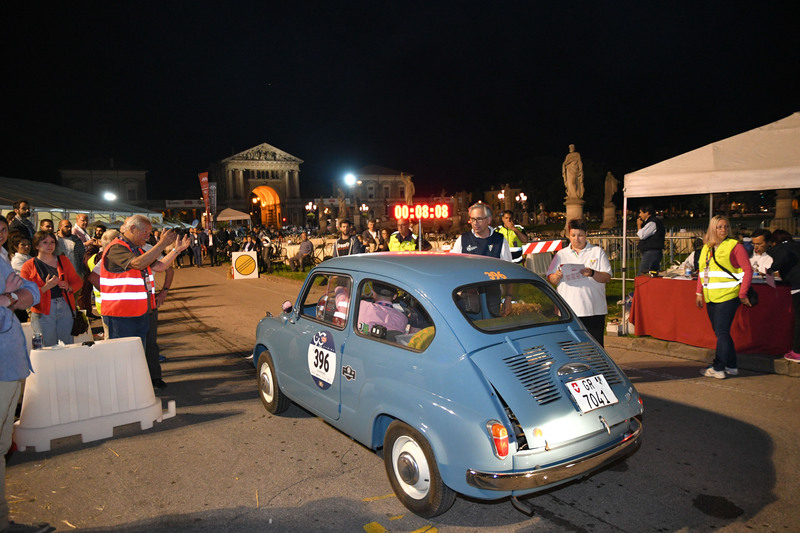 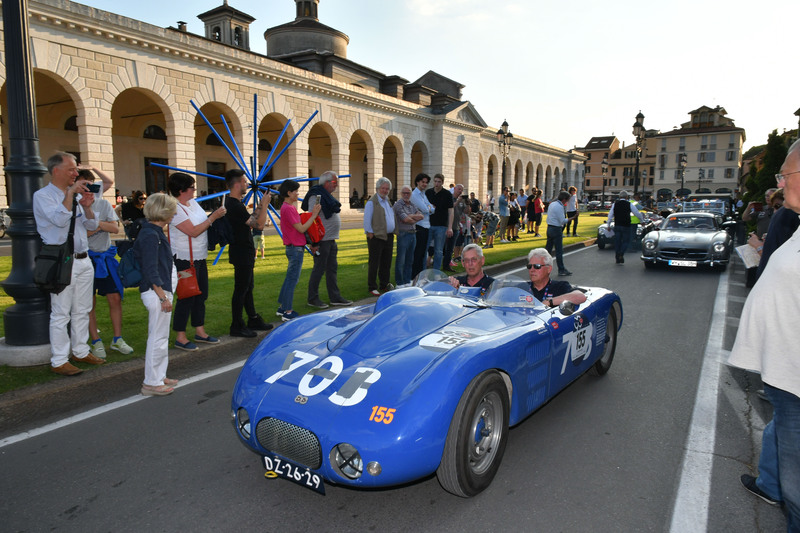 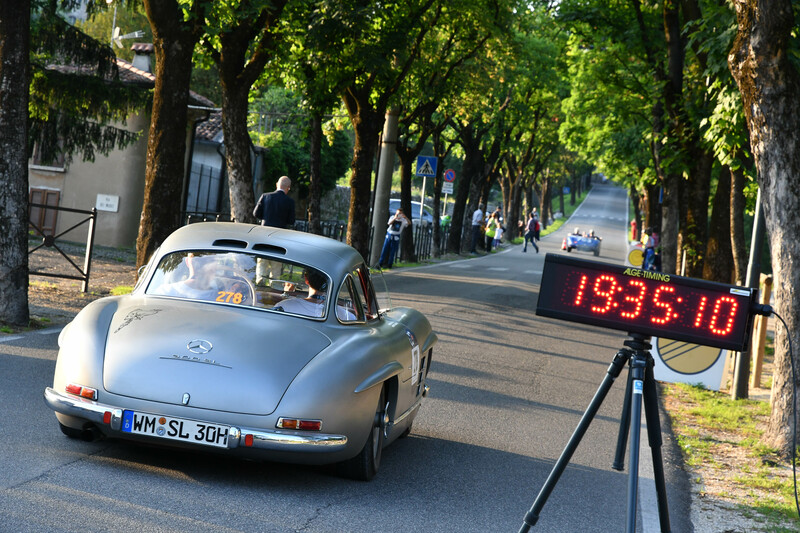 The 1000 Miglia 2017 was held from 18 to 21 May on traditional route Brescia-Rome-Brescia. 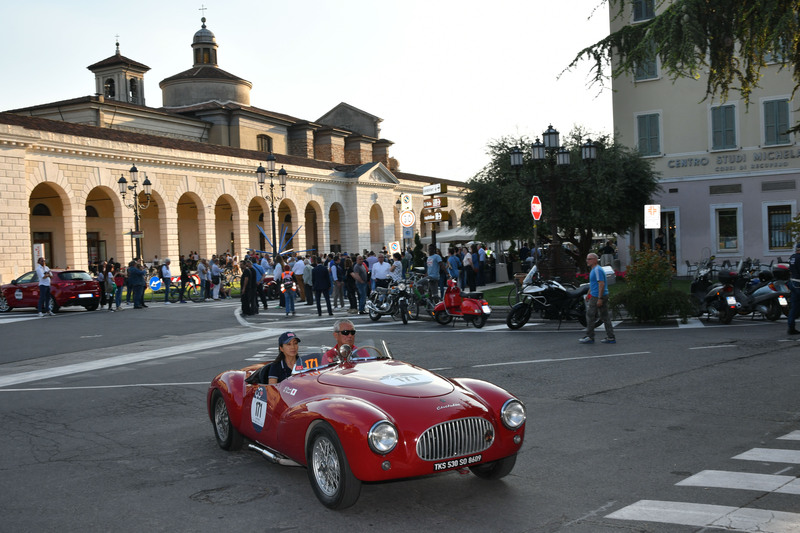 As always, 1000 Miglia 2017 designed the race along the magical scenery of Italian territory, going from Brescia to Rome and then back again. 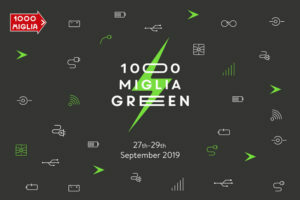 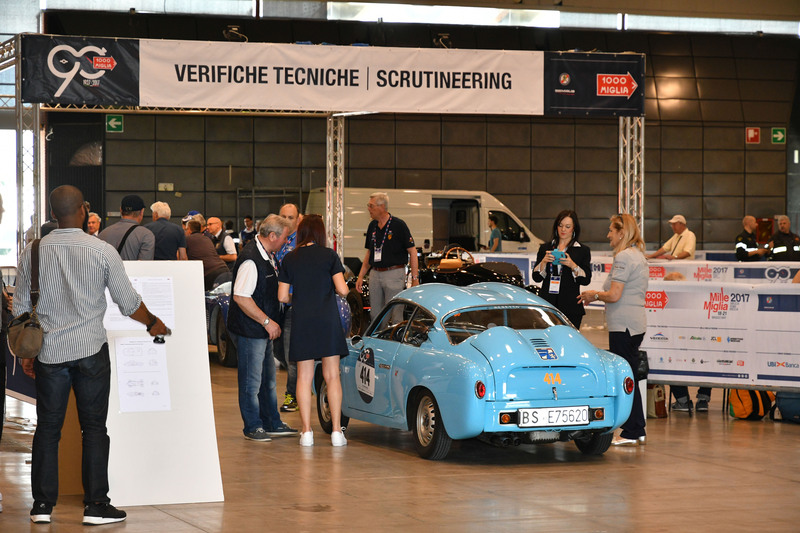 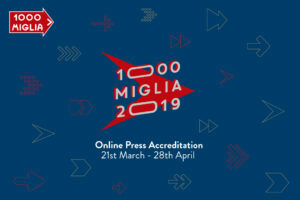 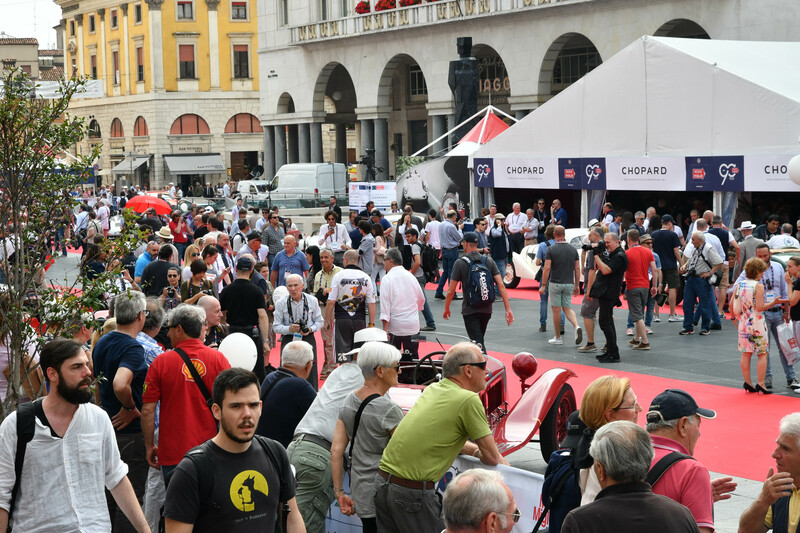 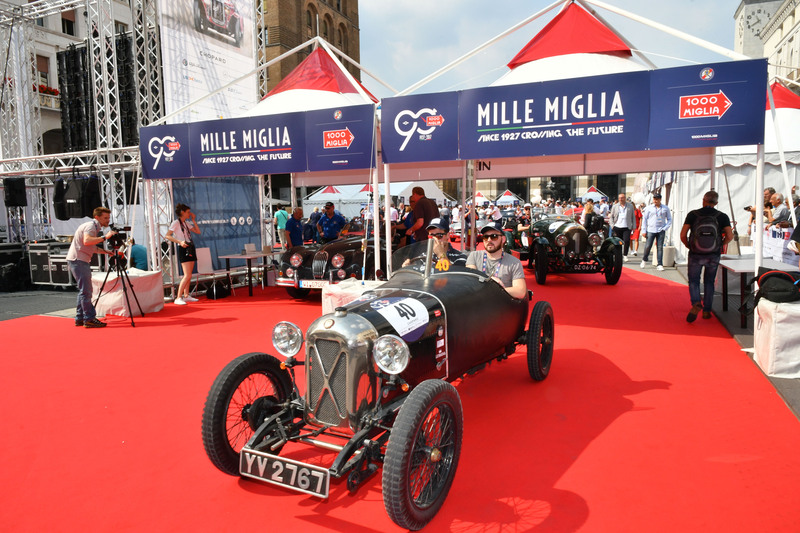 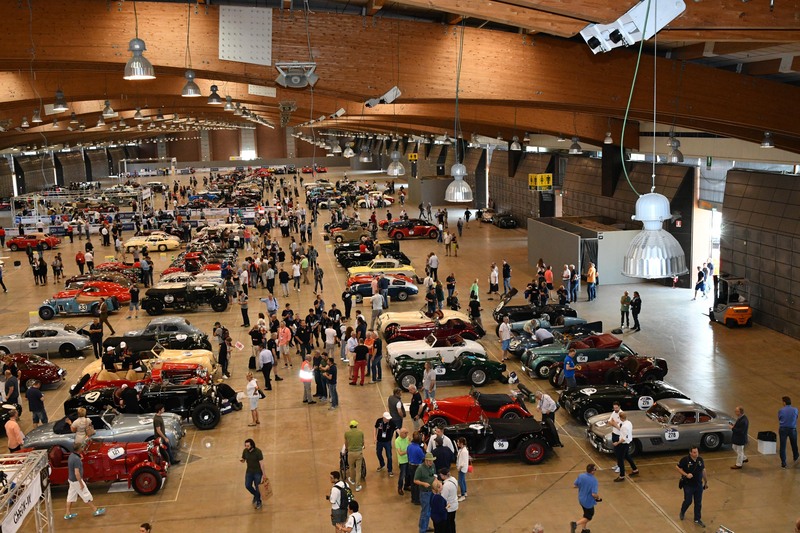 Discover the starting list for the 1000 Miglia 2017.